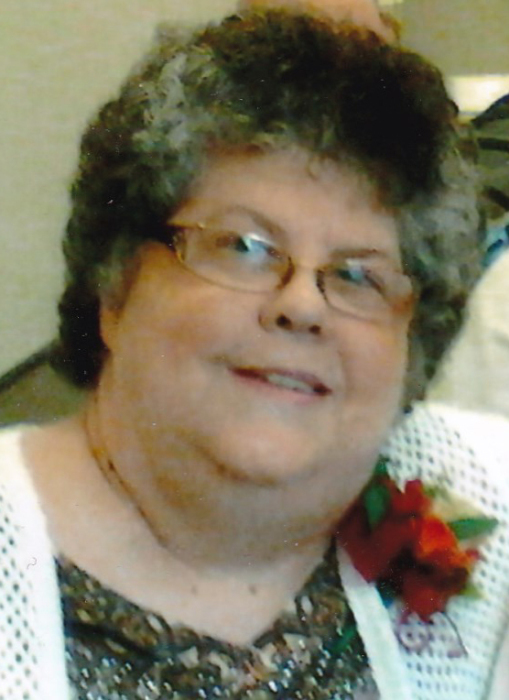 Obituary for Judithe Kohrs | Esterdahl Mortuary and Crematory, Ltd.
Judithe “Judi” Kohrs, of Andover, passed away Friday, March 29, 2019, at UnityPoint Trinity-Rock Island. Celebration of Life will be held at 11:30 a.m., Wednesday, April 3, 2019 at Osco Community Church. Visitation will be one hour prior to services at the church. Inurnment will be at Western Township Cemetery. In lieu of flowers, memorials may be made by paying forward an act of kindness. Kirk, Huggins & Esterdahl Funeral Home, Ltd., Orion, is assisting the family. Judi was born on April 28, 1948, in Orlando, Florida, the daughter of Dexter Earl and Josephine Hazel (Dean) Pettit. She married Richard Kohrs on December 28, 1968, in Florissant, Missouri. Judi was a member of the Osco Community Church, she was a loving mother, and known as the “card lady” for making encouragement cards for her friends. She enjoyed crossword puzzles, writing, and reading Christian articles and poetry. Survivors include her children, Mark (Diane) Kohrs, Terri (Jerry) Stewart, Tonya (Robert) Barker, and Carrie (Jon) Vukovich; 4 grandchildren, Eric (Sara), Nicholas (Hannah), Matthew, and Lauren; 4 great grandchildren, Claire, Carson, Amelia, Riley; siblings, Dexter (Rosa) Pettit, Harvey (Vivian) Pettit, Robert (Frances), Patricia (Jerry) Root, foster family, Teresa (Frank) Heinzman, Chuck Roegiers (husband of Rosie), John (Nancy) Salter, Frank (Donna) Salter, and Mary (Francis) McAllister. She was preceded in death by her parents, her husband, her sons, Michael Neil and Jeffery, grandsons, Michael and Jonathan, sister, Carol, and a foster sister, Rosie.